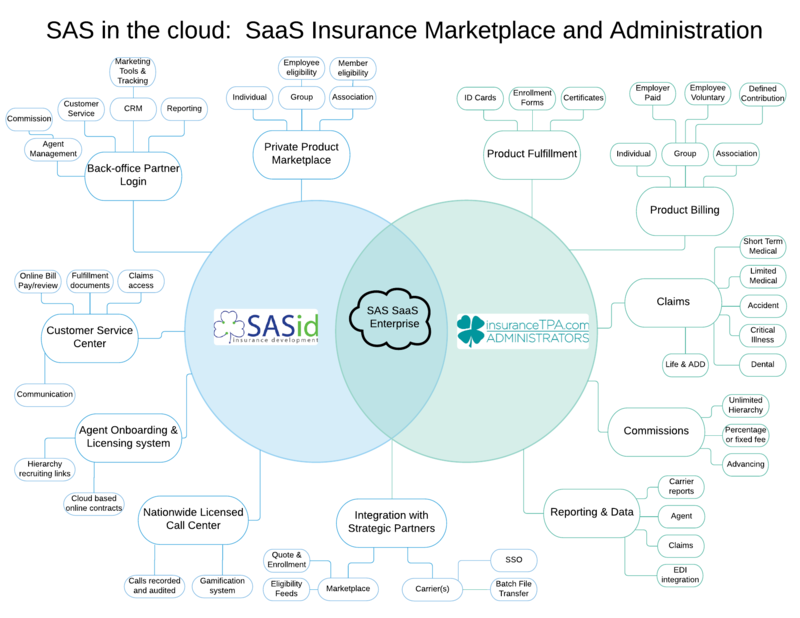 SASid’s unique a la carte system has allowed us to build and partner with the insurance carriers below. We are a SaaS individual insurance administration platform developing private label sales & administration systems for insurance companies. We have built our system and evolved ways to manage insurance policy sales and delivery over the internet or telephone. We make it simple and smart. SASid’s solutions are extremely efficient, therefore our programs are more competitive than others. Licensed in every state as an insurance producer. Licensed/bonded administrator in every state (though our sister company – InsuranceTPA.com). Trust is created through transparency – The SASid system provides real-time online transparency web access to data for its partners. Extremely low insurance complaints/cancellations per program. This is due to SASid’s strategy of “Do the right thing, always” approach to designing, marketing, and administering programs. Track record of long-term relationships with current partners. To learn more about insuranceTPA.com visit the site by clicking here. Integrated using API’s several large nationwide agencies into the SASid system. 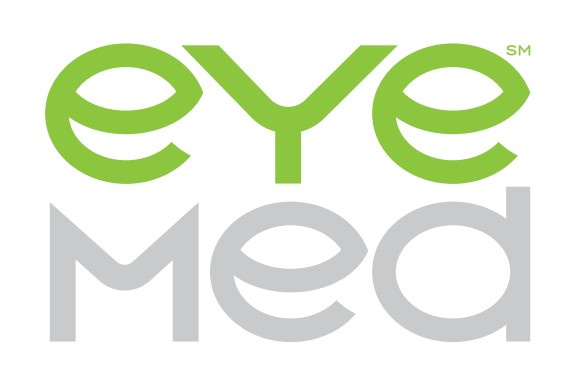 Cincinnati, Ohio-based EyeMed Vision Care, the fastest-growing vision benefits company in the U.S., is dedicated to helping members achieve better, healthier vision by giving them access to qualified doctors and the most expansive network of providers including LensCrafters®, Pearle Vision®, Target Optical® and Sears OpticalSM . EyeMed’s client family is nearly 10,000 strong and covers more than 47 million Americans in funded vision plans. As a proud part of Luxottica Group, a global leader in eye care and eyewear, EyeMed is also a sponsor of OneSight – a charitable program dedicated to improving vision through outreach, research and education – where associates share in their passion to preserve eyesight around the world. Processing more than 3.6 million dental claims each year. Having a claims processing turnaround time of 90% in 5-7 working days. Being so meticulous that our accuracy of processed claims exceeds 99%. Putting into place a high-tech electronic claims system specifically designed for processing dental claims. Financial Strength Ratings The financial strength and operating performance of Ameritas Life Insurance Corp., and Ameritas Life Insurance Corp. of New York are reflected in strong group ratings by independent rating agencies. A.M. Best Rating: A (Excellent) for financial strength and operating performance. This is the third highest of A.M. Best’s 15 ratings. United States Fire Insurance Company (a division of Crum & Forster) United States Fire Insurance Company underwrites and insures the risk of the program. U.S. Fire has provided commercial insurance to specialty markets for over 85 years. The company provides niche property and casualty insurance; accident and health; and surety bond products. U.S. Fire is rated A (“Excellent”) by A.M. Best and has over $1.5 billion in capital and surplus. A.M. Best Rating: Crum & Forster is rated A- (Excellent) by AM Best Company — The Third-highest of 15 possible ratings. Took unprofitable Accident Business administration and claims over and made it profitable. Life of the South is a Fortegra company that provides payment protection products and services across most of the United States. Life of the South Insurance Company is an insurance company and markets life, accident and other credit insurance products through consumer finance companies, small loan companies, auto dealerships, regional and community banks, managing general agents, and others. Life of the South is part of the Fortegra family of companies. Its headquarters are in Jacksonville, FL. A.M. Best Rating: Life of the South is rated B++ (“Good”) by A.M. Best Company. LifeShield National Insurance Co. was incorporated in 1982 as an Oklahoma domiciled insurance company and is part of the Midland Group of Companies that include MidFirst Bank. As an affiliate of the Midland Group, it was initially formed to aid mortgage servicing customers by offering insurance products through direct mail and in-home sales. Since that time, it has grown to encompass a wide variety of protection related products. A.M. Best Rating: AM Best reaffirmed LifeShield’s rating of B++. Since 2001, LifeShield National Insurance Co. has held a rating of B++ by AM Best Company, a widely recognized independent insurance industry ratings firm. This is the fifth highest rating possible out of a total of 16.